Fosters provide a temporary loving home to a rescued animal. Foster families help our rescued animals make the transition to a new life and loving family. 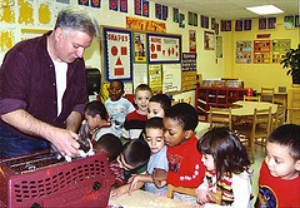 Humane Educators give presentations to elementary school students. We need presenters for occasional school programs. Curriculum is provided and schedule is flexible. 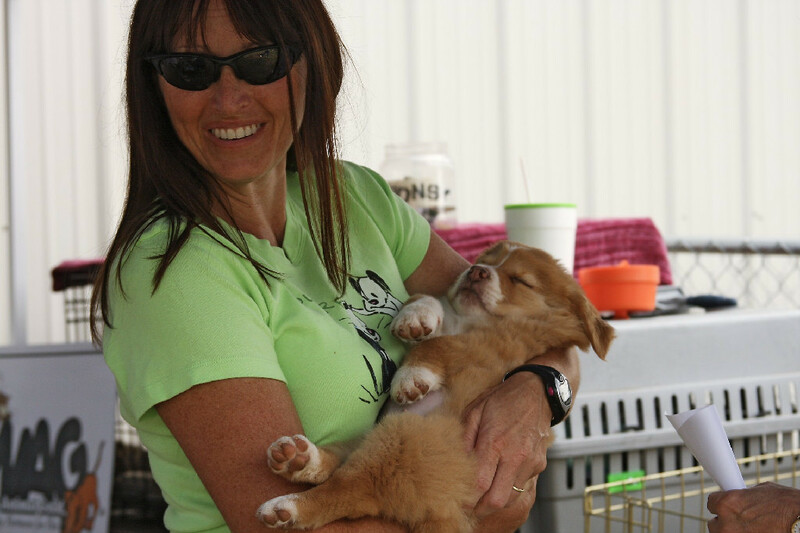 Event Volunteers help out at adoption days and other fun events like our yearly WAG ‘n Walk. Have a few hours once a month? Come to our adoption days to help us find new homes for worthy pets. FUNraising Committee Volunteers are a creative group that coordinates fun, money-raising activities to support our programs. Are you creative, imaginative, and want to help improve conditions for our community pets? Join us! Pet Food Drive Coordinators contact church groups, schools and community groups and ask them to hold pet collection drives to benefit WAG’s Pet Food Pantry. 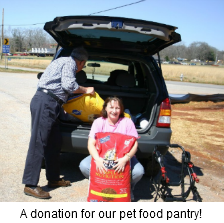 A little of your time will make a big difference to needy families and their pets! Volunteering for WAG offers an avenue to kids to explore their desire to help animals – a valuable part of learning empathy and respect. Minimum age to volunteer is 7 years old. All youth volunteers under the age of 14 must be accompanied by a responsible adult during WAG activities.